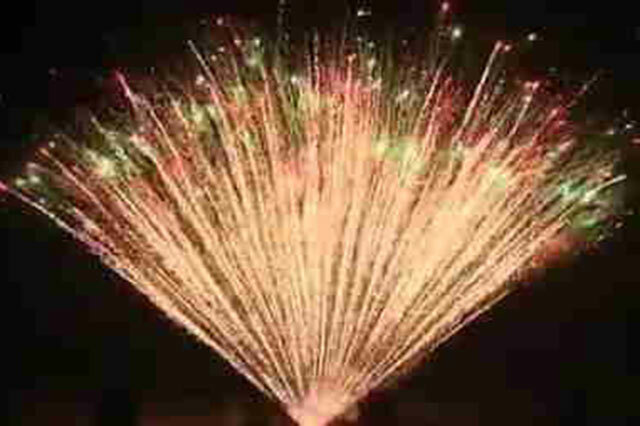 To really blow you and your Guests away...why not add on something extra special...! Rock-It... It's what we do! 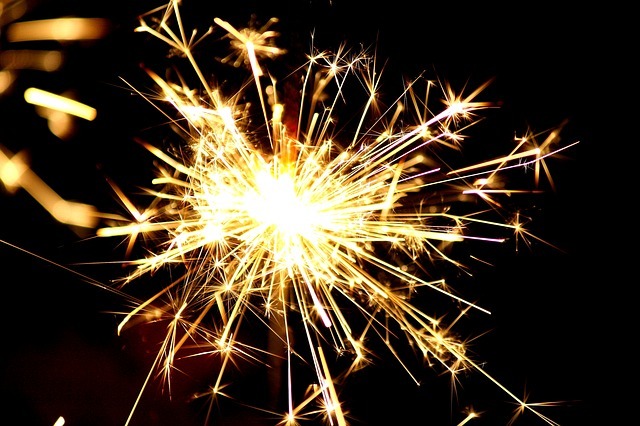 For you and your Guests to light and enjoy whilst outside watching your display. Count down together, then push down on the plunger to start your display! We also personalise the plunger with your name or message. 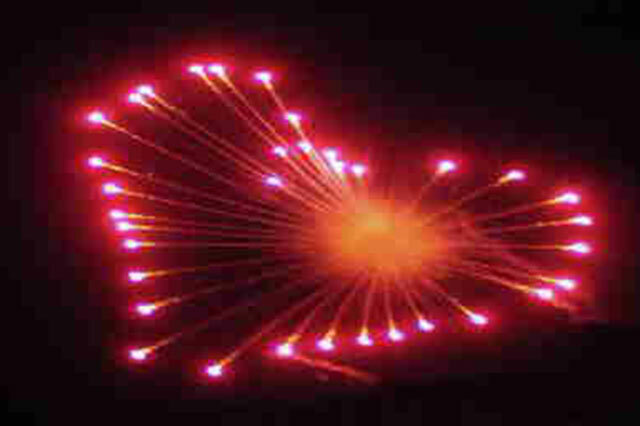 Fireworks that rise high into the sky, then explode into red heart shapes. Multiple are fired, each canopying over the display. A natural fit for Weddings, and never fails to get a reaction! Our favourite add-on - truly breathtaking! 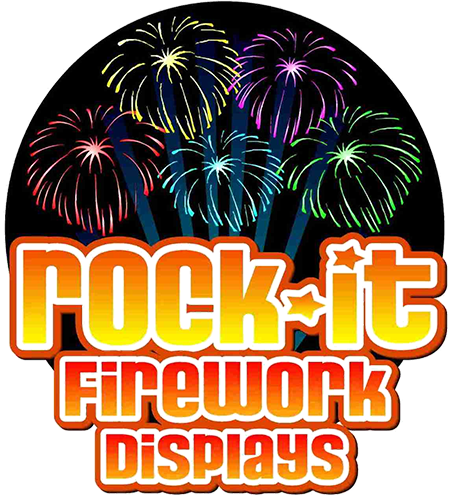 An epic combination of firework effects launched simultaneously at the very end of your display, that just blows the mind! A must if your budget allows! 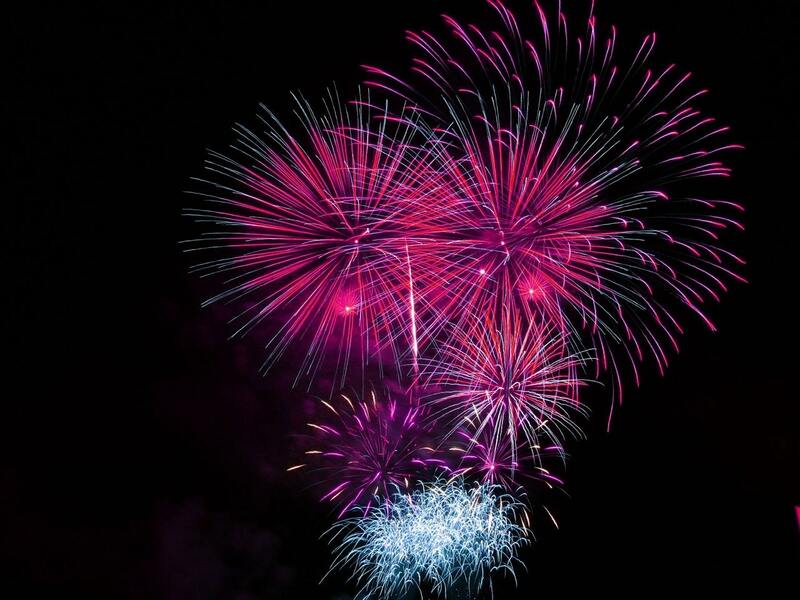 A fast, furious, loud and intense effect which completely fills the sky with noise and colour. 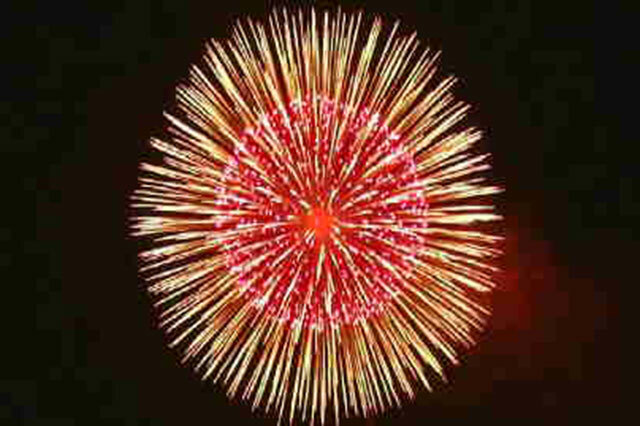 A massive aerial effect, rising high into the sky and exploding with a chest-thumping burst. 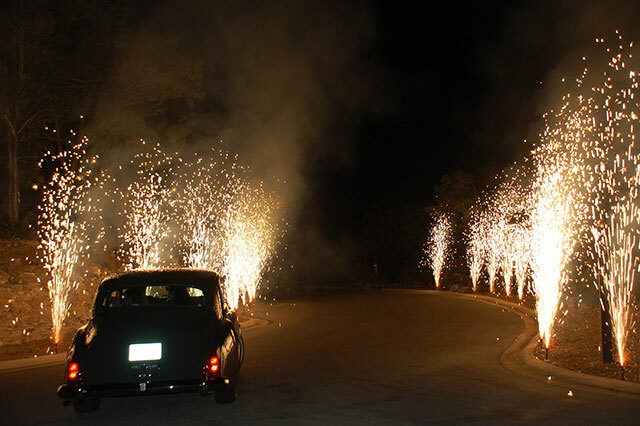 Fountain effect fireworks positioned either side of the driveway, eject bright glittering stars as your vehicle passes by. 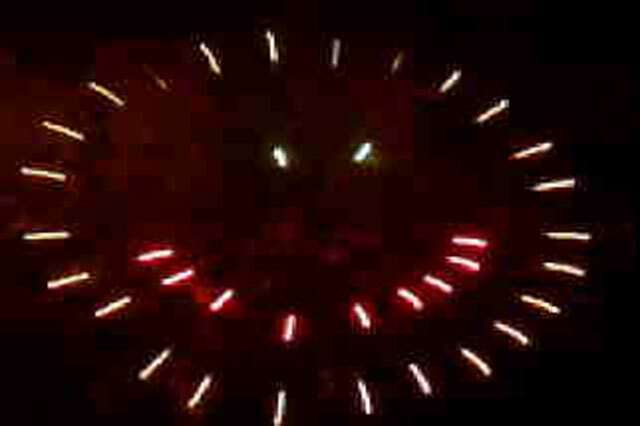 Fireworks that rise high into the sky, then explode into multicoloured smiling face shapes. 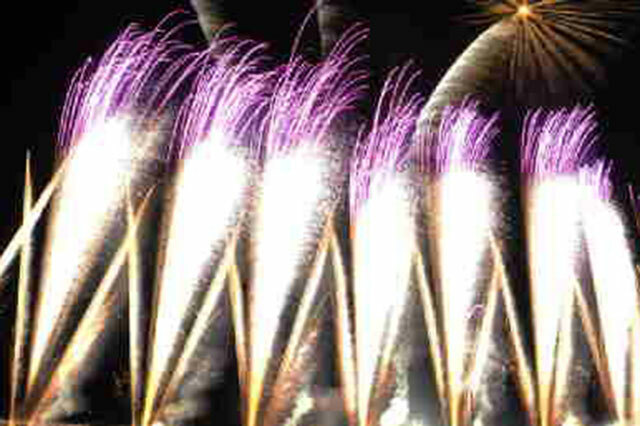 Multiple fired, each canopying over the display. A good bit of fun that you don't always see! 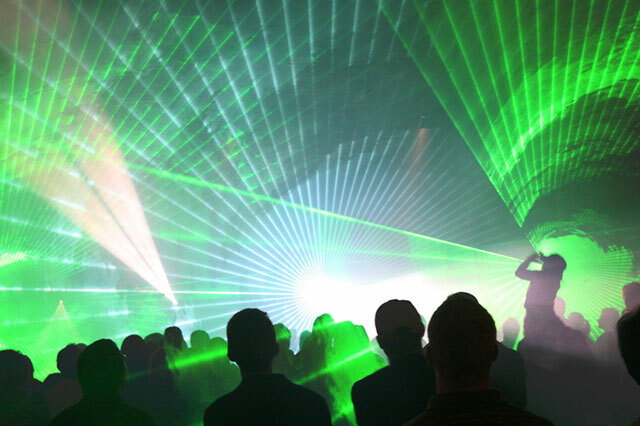 Our lasers are so bright we have to inform Airtraffic Control! 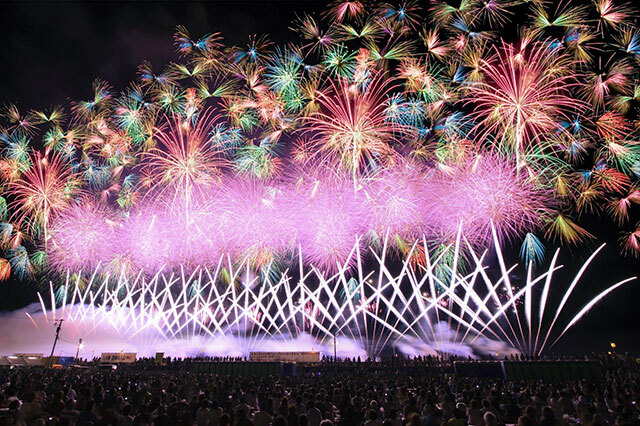 Using Pangolin control, we design a laser beam show to cut through the fireworks in the sky, perfectly choreographed to your music. Our lighting units project beams of moving and colour-changing light high in the sky. 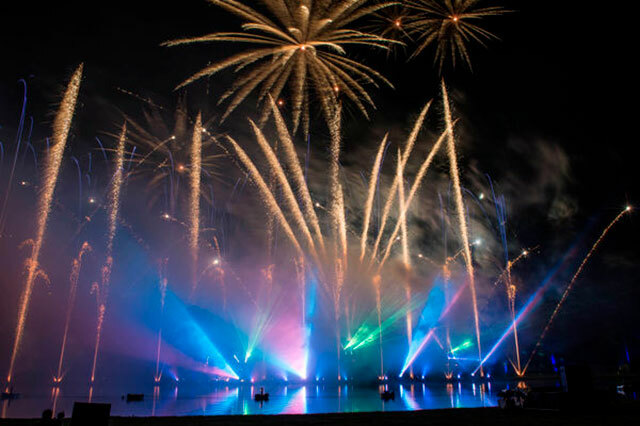 Using our DMX software, we choreograph a show to complement the fireworks. 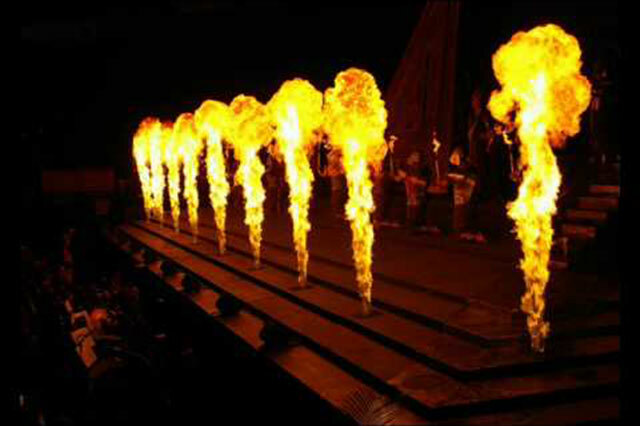 Our Flame Heads project columns of flame and fireballs up to 4 metres in height! Using our computer control, we choreograph them to dance to your chosen music.